A single cell is all it takes to create a human. or call us any time to discuss the specifics of your needs. Dr. Jones graduated from Texas A&M in 1982. He taught high school and coached basketball for 5 years before entering Texas Tech School.. Welcome to the homepage of Kyle Jones, M.D. and Texas & Oklahoma Occupational Medicine Services. We are the only full service occupational medicine clinic in Northeast Texas, between the Metroplex and Texarkana, that exclusively serves the businesses and industries of Paris and the surrounding area. We are located in beautiful Paris, Texas, about 90 miles northeast of Dallas, and serve clients in a 75-mile radius that includes areas of southeast Oklahoma. 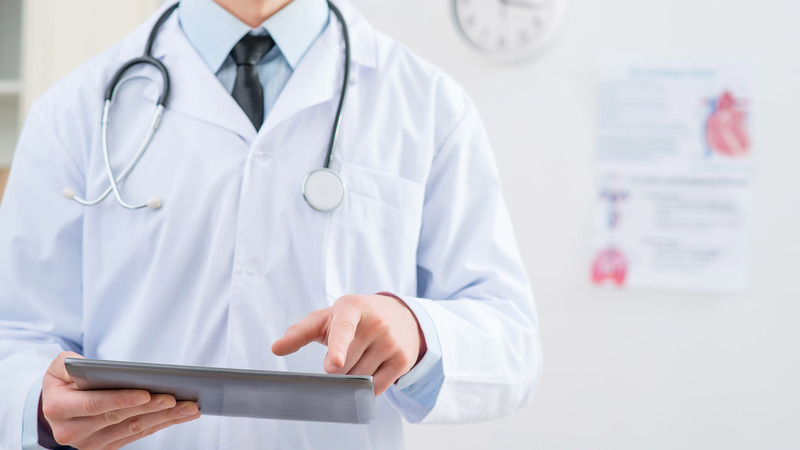 Services such as flu vaccinations, pulmonary function testing and audiometric testing are also provided to industries as far away as San Antonio and Lubbock. What is occupational medicine? Basically, it is any healthcare-related need that may exist for an employer. Such needs can range from pre-employment testing (drug screens, physical exams, bloodwork, etc.) to ongoing needs such as hearing tests for factory workers, pulmonary function tests for painters or the care of workers who are injured on the job. We help employers, large or small, do whatever is necessary to comply with certain local, state, federal or industry requirements. 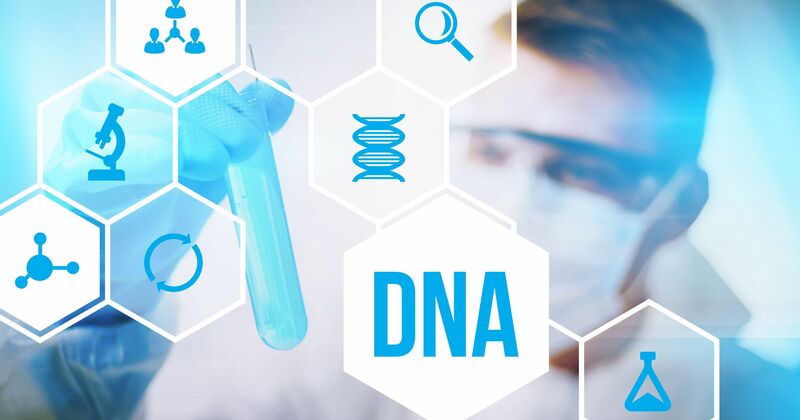 In addition to the wealth of occupational medicine services we provide, we also offer DNA/Paternity testing, other laboratory testing and a variety of immunizations. 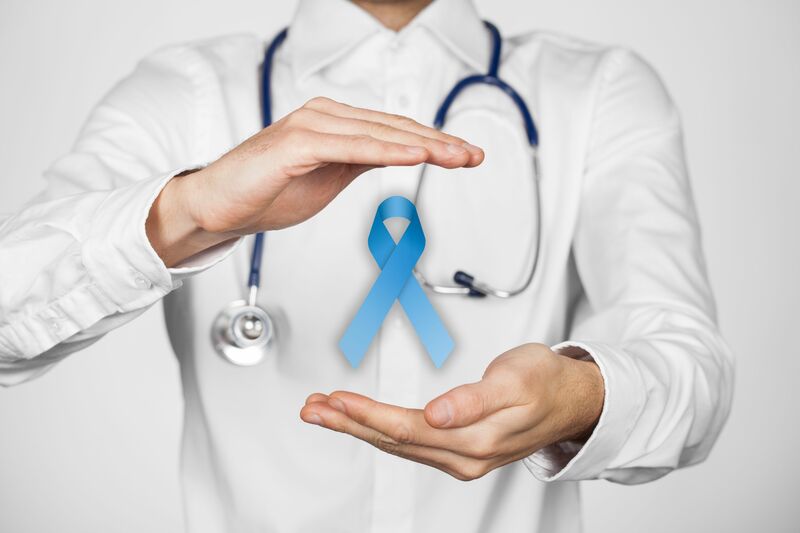 No matter what your occupational health needs may be, we want to be your one-stop source. This website will guide you through most of the services we offer. Feel free to contact us at the numbers provided on the “Contact” page. We look forward to hearing from you. A single cell is all it takes to create a human. Each cell in our body contains a nucleus which holds our genetic blueprints known as DNA. 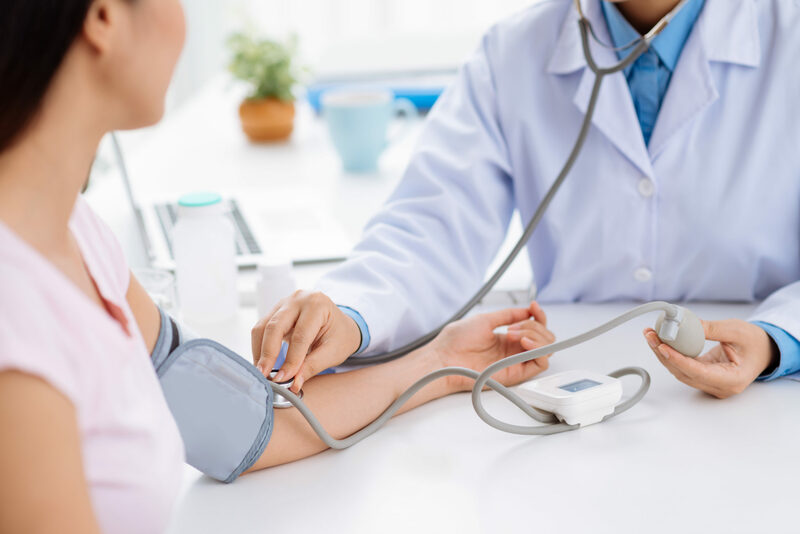 Employers may require that a physical examination be performed on potential employees to ensure their physical ability to perform the work to be done.. Some workplace environments expose employees to dust or other airborne particles that may be hazardous to the body’s respiratory system. In such situations, employees should.. 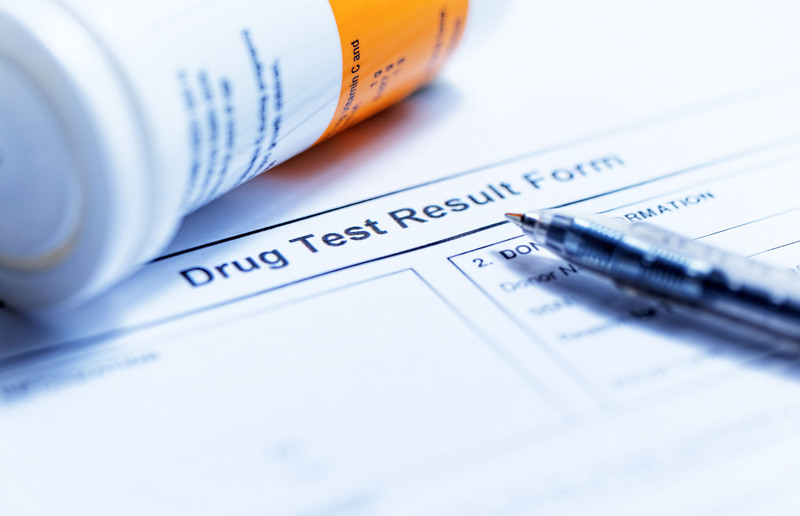 Whether it is DOT, pre-employment or post-accident, our clinic is able to meet any and all of your drug testing needs. All of our collectors are certified.. The “bread and butter” of our clinic is caring for workers who have injuries or illnesses sustained in the workplace. We provide comprehensive care, from.. The Occupational Safety and Health Administration (OSHA) standards state that the employer must administer a continuing, effective hearing conservation program. Texas & Oklahoma Occupational Medicine Services offers a full array of vaccines and immunizations, including Hepatitis A, Hepatitis B, Tetanus and TB skin testing.